 Lincoln Public Schools is the second largest school district in Nebraska. There are six high schools which offer 19 NSAA sanctioned sports with athletic facilities, plus Beechner Athletic Complex, Robert Den Hartog Athletic Fields, Seacrest Field, and the Ed and Mary Copple Student Athlete Development Center. 2019 Summer Clinic Brochure is now available here. LPS is continually seeking coaches and event staff for both Middle School and High School Athletics. Current High School coaching openings can be found here. If interested in becoming a Volunteer coach or working as part of the Event Staff (ticketing, scoreboard, etc) please contact the school you are most interested in directly or email Adam Bonesteel at abonest@lps.org. For more information about LPS Athletics, please contact the Athletic Office at 436-1610. The office is located in the Lincoln Public Schools District Office – 5905 “O” Street. Presentation from University of Nebraska Associate AD/Compliance Laure Ragoss for prospective College Student-Athletes and their parents. Presentations will focus on NCAA Initial Eligibility and the Recruiting Process. Athletes from any High School in grades 9-12 are welcome to attend. More information can be found here: NCAA College Bound Athlete. 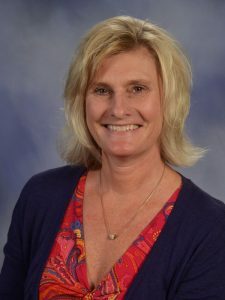 Kathi Wieskamp coordinates high school athletics directly with high school athletic directors. She also schedules shared athletic field space. 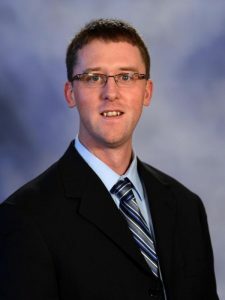 Adam Bonesteel oversees middle school athletic programs and intramurals, as well as assisting with high school athletics. He works directly with activity directors at the middle school level.